My collection of electrics is intentionally small. I keep only what's most useful to us and I've gathered them here for you. Let's start with the toaster. While toast can be made in the oven, having a toaster is worth it. We've had this stainless one by Krups for a year now and really like it. It's wide slots are great for thick slices of bread or bagels. 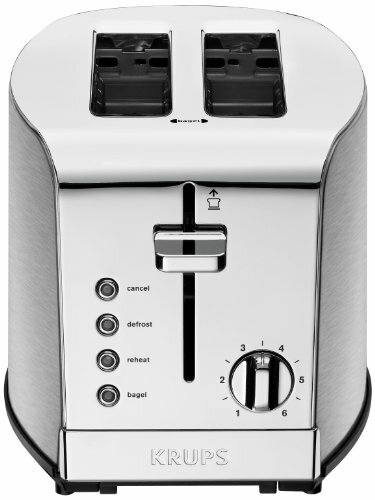 It has 6 level-adjustable browning controls and five functions for maximum versatility: cancel, toast, defrost, reheat, and bagel. It also comes in a four-slot option. 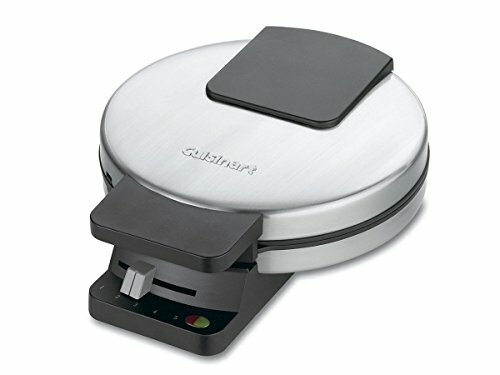 This Cuisinart waffle iron is a great one to pull out on school mornings when the boys need something more exciting than cereal. I like that it's simple enough for them to use on their own and that it's small enough to easily fit in the cupboard. 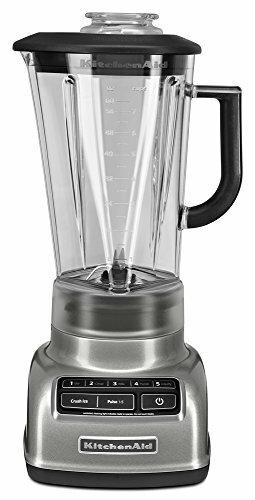 A blender may not be necessary for everyone, but if you need one that's stout enough to crush ice and blend green smoothies, but you don't want to pay a fortune for a high-end machine, this one does the job well. Its Intelli-Speed Motor Control senses contents and maintains optimal speed to power through all ingredients. 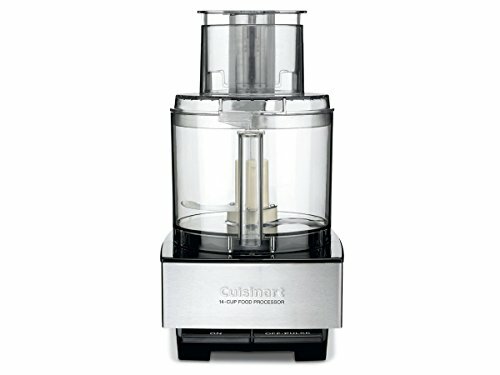 The food processor is the machine that put Cuisinart on the map back in the day. This 14 cup food processor is the one I've had for years and I hope to never be without it. I use it to make everything from homemade instant oatmeal, to brown sugar, to pie crusts to the shredding/chopping/slicing that you might expect. My advice regarding what size Kitchenaid stand mixer to buy also applies here: get the one that will serve you no matter what you use it for. In my opinion, a food processor smaller than a 14 cup is a waste of money because I wouldn't have the bowl capacity to handle what I'd want my processor to produce. If I'm going to shop/slice/shred a small amount I'll use my knives and box grater; when I'm processing quantities, I want a bowl and machine that can handle it. This one can. If you're more of a recreational cook, skip this purchase. 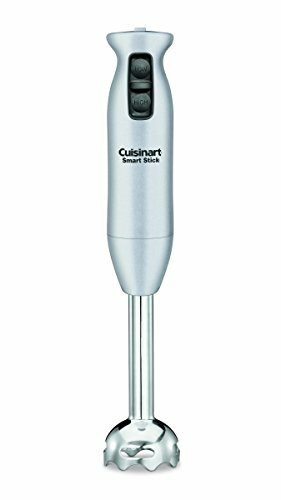 If I had to choose one type of blender for our lifestyle, I'd choose the Cuisinart Smart Stick. 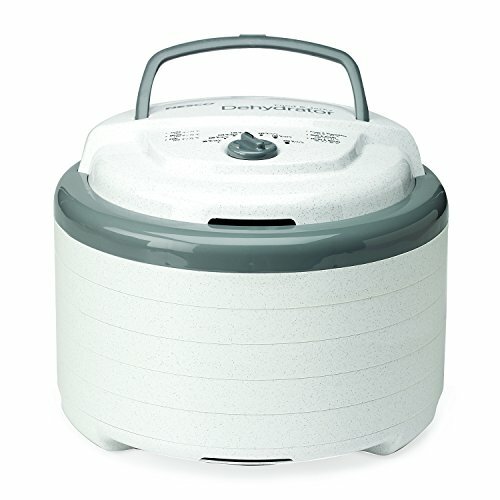 Pureeing soups is a breeze with this. Also easy is blending a protein drink right in the cup. Clean-up is a snap. Although not a kitchen necessity, this dehydrator by Nesco is a good, basic choice if you have a penchant for drying your own fruits, veggies, or herbs. We just used ours last night to make dried apples (which were gone in 5 minutes!). It comes with 5 trays, but is expandable to 12 trays. You can also purchase reusable sheets for making fruit roll-ups. Made in the USA. I've had a programmable slow cooker for several years and have appreciated the set-and-forget function, knowing that when the cycle is finished, it will switch to warm until I turn it off - a great feature for our busy household. Sadly, the digital display is failing on the one I have, so I can't recommend it. 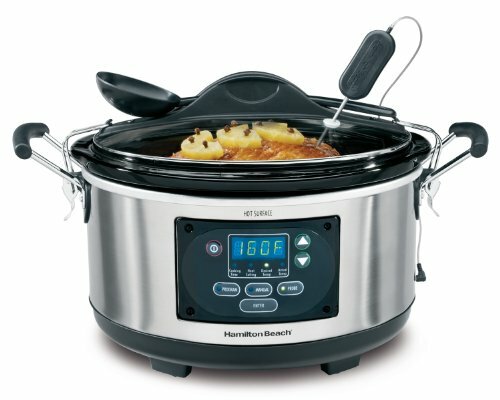 But fortunately, this programmable slow cooker by Hamilton Beach is recommended by America's Test Kitchen. When they recommend, I listen. If I were to replace my ailing slow cooker with another, this is the one I would choose. 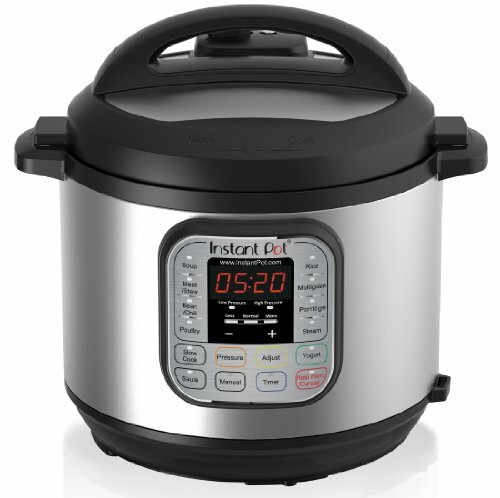 But now there's the Instant Pot to consider, the magic machine that slow cooks, pressure cooks, rice cooks, steams, sautes, yogurt makes, and warms, all in one. I wouldn't normally have paid it any mind, but when I walked into the kitchens of two different clients who were using theirs and raving about them, I had to take note. Then, in recent days, readers have also chimed in to declare their love of the Instant Pot. So, I'm considering. If you're just starting out, I recommend: a toaster, a stick blender, and a slow cooker or Instant Pot.